Every family has unique holiday traditions that they look forward to every year—and the Martin Resorts family is no different! We know the holidays are a special time in our guests’ lives and if they choose to stay with us during this time, we strive to make their experience as festive as possible. To do so, each of our properties participates in joyful activities that put all of our employees and visiting guests into the holly jolly spirit of the holidays! Read below for some special traditions from various Martin Resorts properties told straight from our wonderful staff! 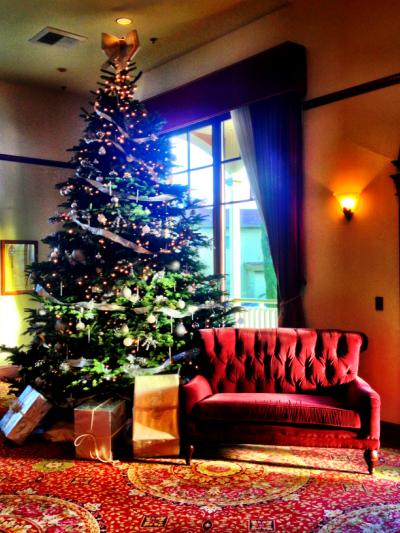 Don’t miss out on the grandest holiday decorations at the Paso Robles Inn! Make sure to stop by for a visit or a delicious meal at the Steakhouse, and Instagram your photos with #CentralCoasting! 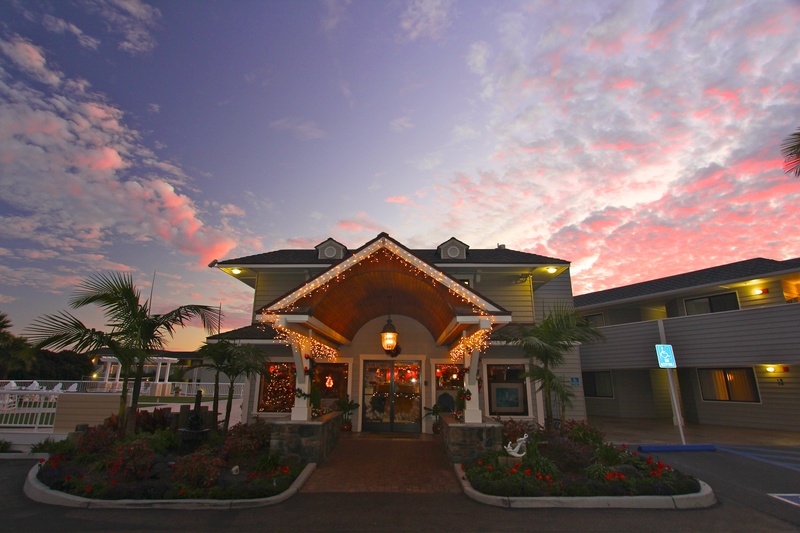 As our family-friendly hotel, the team at Pismo Lighthouse Suites knows that every child deserves a little Christmas. That’s why we’re proud to participate in the Toys for Tots program, which collects new unwrapped toys and distributes them to less fortunate children at Christmas—and you can help, too! 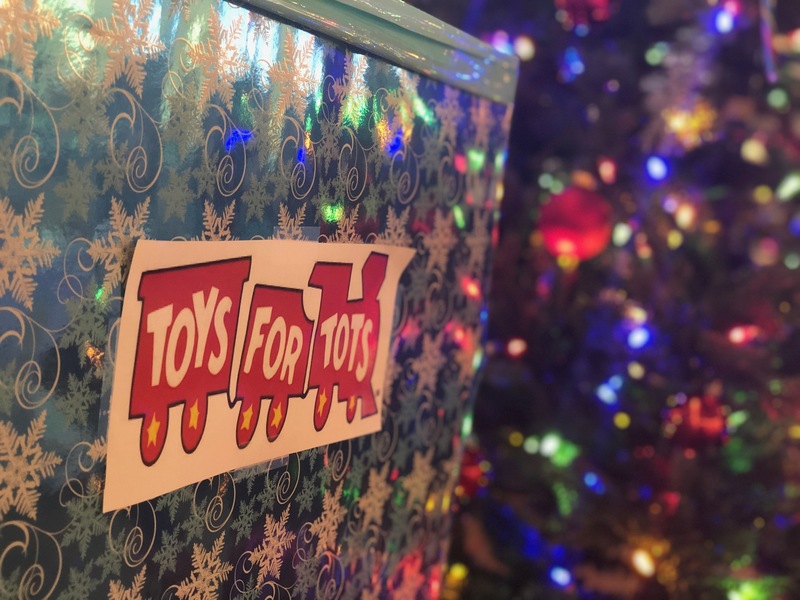 You can SAVE $20 on each night of your stay* when you bring in a new unwrapped toy to the Toys for Tots bin in the lobby to donate by December 13, 2018. *Offer valid through 12/13/18. $20/night discount will be adjusted at the time of check-out. Limit one toy per night of stay. Multiple nights will require multiple toys. Additional toys will be applied to an additional night stay at $20 per toy. Let a steaming cup of rich, indulgent hot chocolate warm your hands and your heart during your stay at any Martin Resorts hotel this holiday season. Each hotel is happy to provide complimentary hot cocoa bars in the lobby during this special time of year. After you fill your cup, bring it along on some of our favorite #CentralCoasting holiday events and attractions to keep your warm throughout all the festivities. ‘Tis the season to be eating! The holidays are all about stuffing—stockings, turkeys, and of course, your belly! 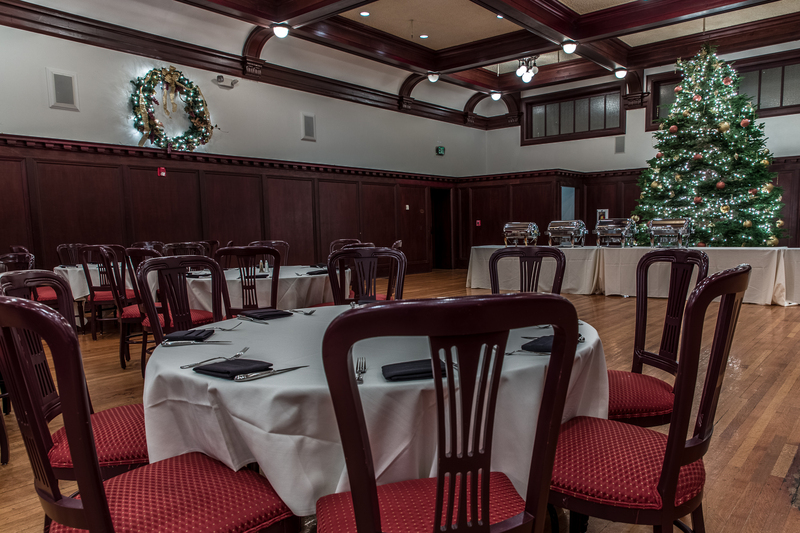 Visit The Steakhouse at the Paso Robles Inn between 11 AM and 7 PM for the annual Christmas Day Buffet, featuring all your favorite fixins complete with appetizers, a salad bar, a Seafood station, Carving station, and delicious desserts. This popular event is guaranteed to sell out, so reserve your table now by calling 805-226-4925.